Jo Shephens, Plant and Food Research’s Rubus breeder stood in for Ron Beatson, the hops breeder, who was away on the day the Nelson Conference field trip visited. The objectives for hop breeding is wider than boutique beers and aimed at the whole industry producing both alpha (bittering) and aroma hops. 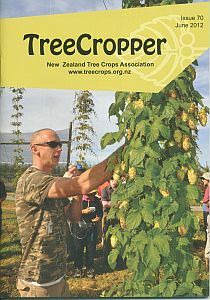 NZ hops are exported around the world and are increasing in popularity. Alastair Currie at Riwaka Plant and Food Research station showed us a range of kiwifruit that I did not know existed. In taste they ranged from sweet through to chilli-hot and, as you see, came in every colour, size and shape. 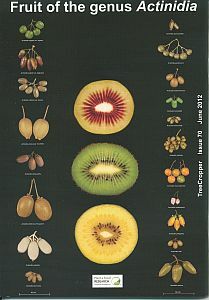 This collection is the genetic base for the Zespri breeding programme. 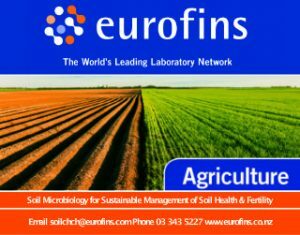 Copyright © Plant & Food Research. All rights reserved.